I love trailers. I think there is a special skill to putting together a good trailer. It must capture the attention and entice an audience but give very little away so that the viewer doesn’t feel like they’ve already seen the movie. Very few trailers master this but new trailers are released each week which try. Every Friday I take a look at a new release and choose the best and worst of the trailers. The film may not be very good but have a great trailer or the movie could be awful but the trailer does enough to get me excited. 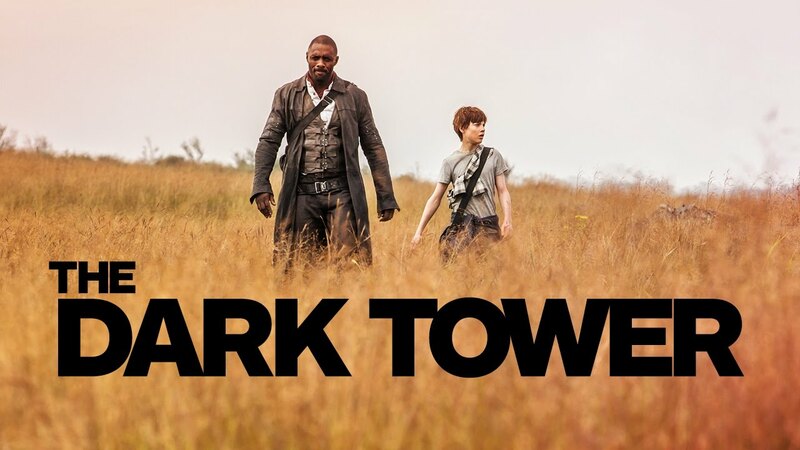 My first ever Trailer of the Week is today’s yesterday’s new release – Dark Tower! The trailer is very effective. It makes the movie look grimy and cool but still keeps a blockbuster feel. It does enough to make Idris Elba’s Gunslinger look like the kind of hero you want to root for, performing tricks with his gun and shooting impossible targets while also making Matthew McConaughey look like a credible villain, especially with some of the creepier moments. A trailer lives or dies on it’s soundtrack too and this piano tune playing over the action adds some atmosphere. The film itself doesn’t excite me as much as I’d thought though, the addition of a kid to the proceedings always feels like it ruins things. There is nothing wrong with Pray for Rain. It just feel very messy. The worst kind of trailers are just a random collection of moments that don’t mean anything. If you’d asked me for the plot for Pray for Rain, I could have told you it had something to do with a murder in the past, a run-down, crime-ridden town and (probably) the only Sherriff left willing to fight (?). It doesn’t make me want to watch the movie and the use of a Hans Zimmer knock-off musical signature doesn’t help. Overall, two trailers, both at very different scales in the way of success. Dark Tower looks good, intriguing and I want to see it. 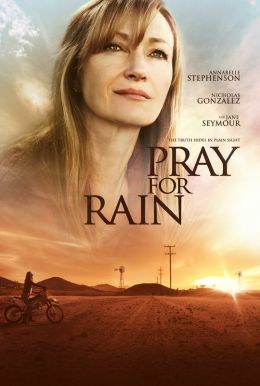 Pray for Rain doesn’t even explain why it’s got that title and I don’t want to watch it to find out.